As Senior Product Manager you are part of an asset class team with a product manager. Together you are product owner of part of the product range, ensuring the funds are in optima forma from a commercial point of view. Product Management & Development (PM&D) is responsible for the management of all fund ranges within NN Investment Partners. The team ensures that investment funds across domiciles are fit for purpose, keeping the fund ranges up to date by introducing new funds, performing regular product reviews, revising existing funds and phasing out funds that are at the end of their product life cycle. 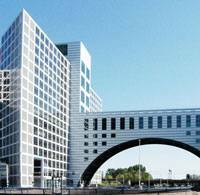 The Product Management Team is at the very heart of NN Investment Partners and key for its future development. Responsible for translating the product strategy to the product range including developing new funds and reviewing existing funds to further improve the product quality and to keep products up to date throughout their life cycle for target client segments. You have deep knowledge and expertise in equity and/or fixed income asset class and can function as a strong sparring partner for portfolio management and sales. Identification of product opportunities aligning closely with our investment engine and marketing and sales departments. Advocate of our department in the broader organization. At least 7-10 years of experience within Asset Management. Extensive knowledge of and experience with equity and/or fixed income asset class and able to function as a strong sparring partner for portfolio management and sales. 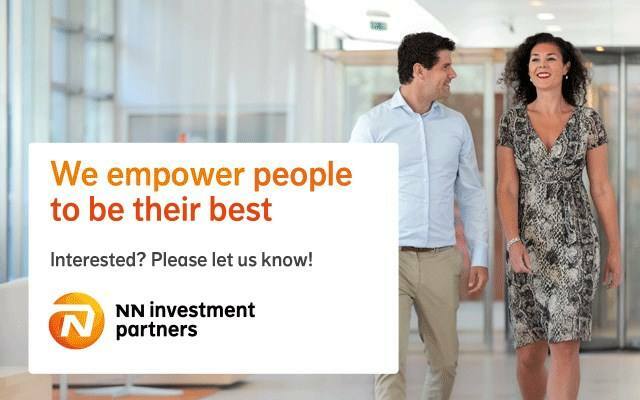 Please send your application for Senior Product Manager at NN Investment Partners in The Hague including your CV via our website.